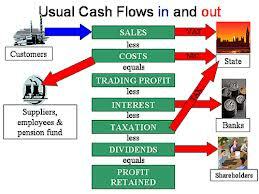 General purpose of this article is to discuss some Smart Ways to Manage Business Cash Flow. Always remember your actual cash balance. The bank balance along with the cash balance are two different forms of cash. Realize that your money in the bank seriously isn’t accounting for any outstanding checks you have written and other crucial figures.